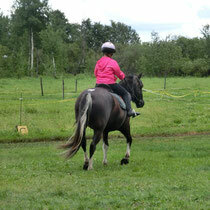 Many of Winning Ways students would like to utilize the skills they have been acquiring during their riding lessons. 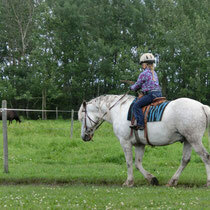 They ask if they can come to ride more often. 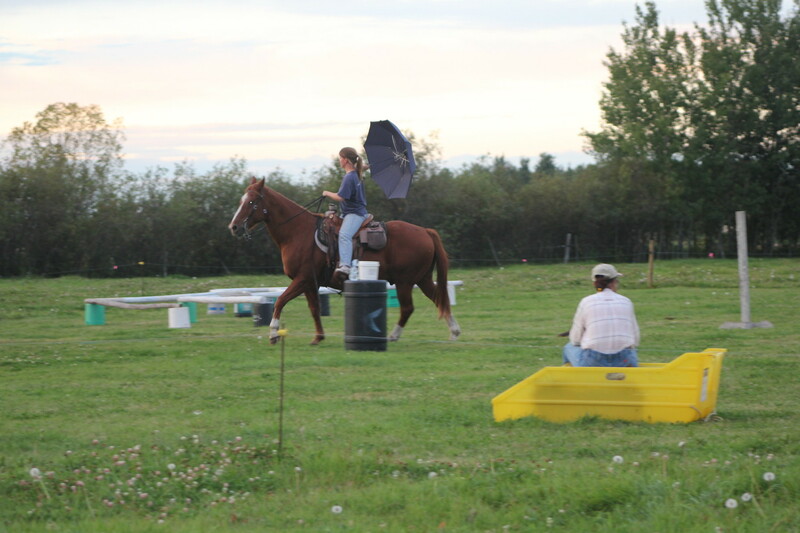 Supervised JoyRides will give horse lovers who have confidence and sufficient expertise in riding, an opportunity to take a ride solely for pleasure! There will be no lesson involved but safety rules must be strictly followed. 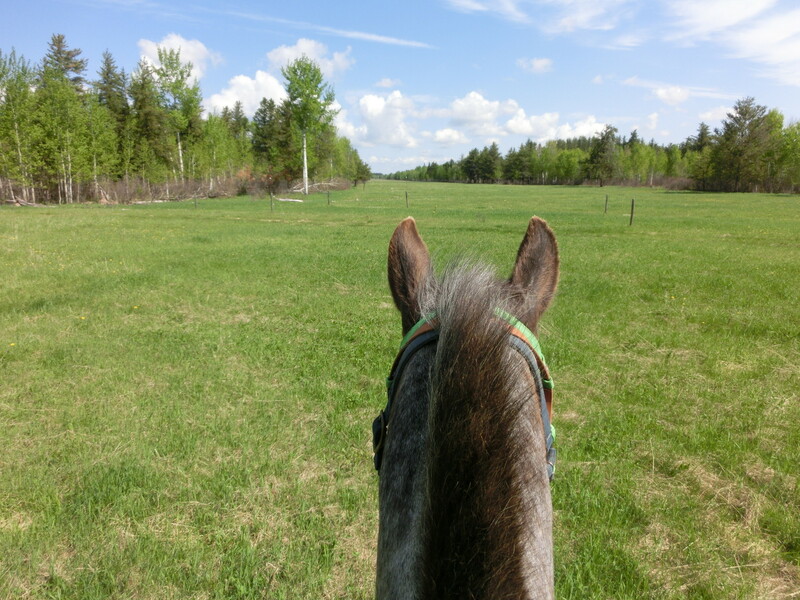 Supervised JoyRide (enJoy riding safely for an hour) during May & June; Horseshoe Members will need to contact Winning Ways prior to arrival to ensure a horse is available; maximum 4 horses available per group (youth or adult) Saturday afternoons. 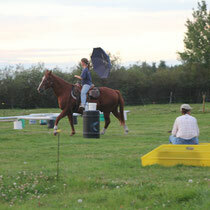 JoyRiders during the month of May will be able to practice in the riding area as well as over and through the various obstacle courses that will be available. 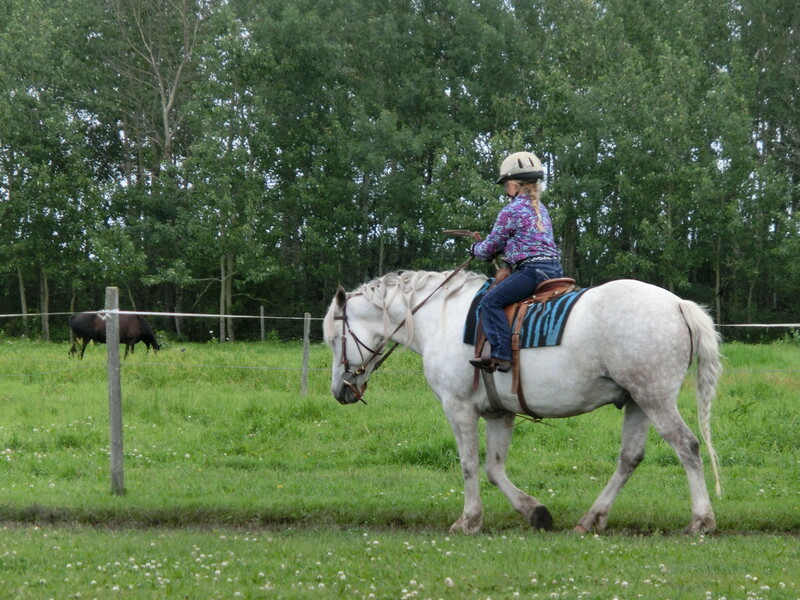 After June 2, Winning Ways will supply 2 supervisors to take JoyRiders on one hour Trail Rides around the Ranch leaving at 1:30 pm for Youth and 4 pm for Adults. 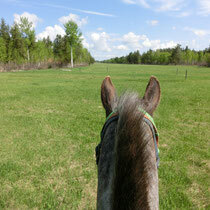 JoyRiders need to arrive at least by 1 pm or 3:30 pm to prepare their horse for the trail ride. 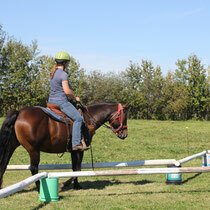 Supervised JoyRide is open to former & present students at Winning Ways. 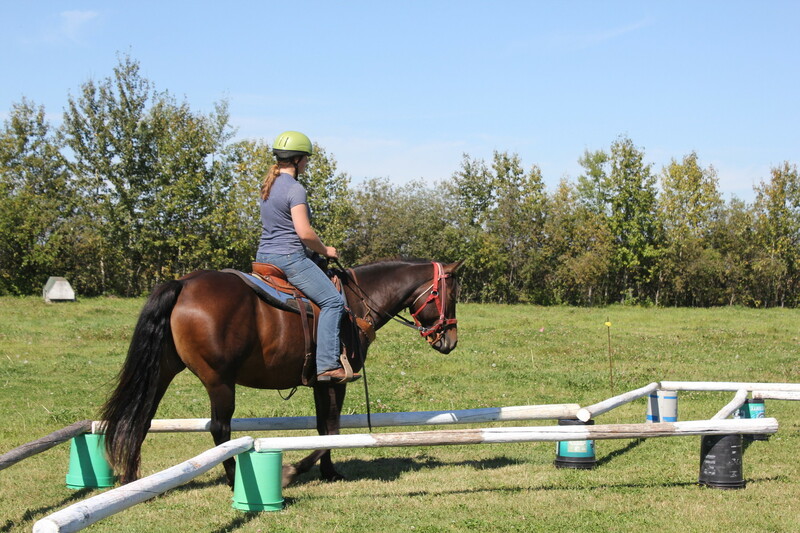 Riders must be at least at Novice Level-- must be able to prepare their mount with minimal assistance, demonstrate that they can perform an emergency one rein stop; hold & adjust reins; start, stop & turn horse at a walk and jog/trot comfortably. 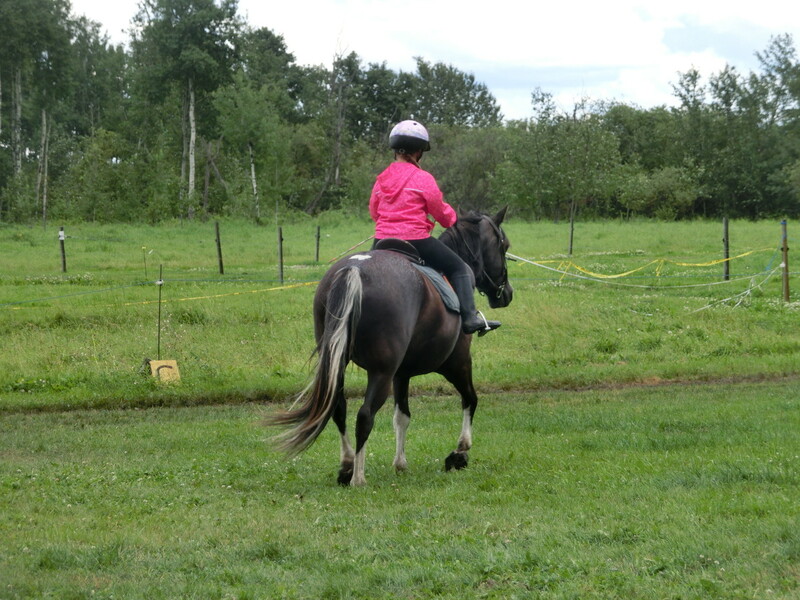 Intermediate riders must be able to tack and untack their mount, demonstrate that they can perform an emergency one rein stop; hold & adjust reins; start, stop & turn horse at a walk, jog/trot and lope/canter.